Good managers make a multitude of small decisions to keep costs low relative to the cattle they produce and market. But, excellent managers do the same and also find leverage in the production system. These excellent managers make strategic changes that have a systematic impact on their operation. From the SPA data, Mathis shows that the average operation loses money. But, the top quarter of operations make $169 while the bottom quarter of operations lose $308. These bottom quarter have out of control spending and low performance and income. 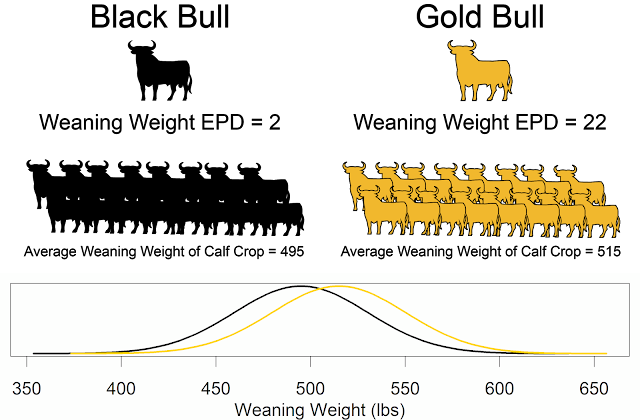 Weaning percentage did not vary dramatically between the top and bottom operations.The top operations are weaning 60 more pounds on average, likely due to older calves from a controlled breeding system and better genetic merit for growth. 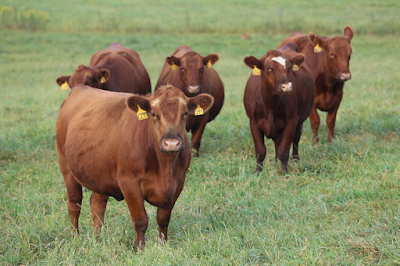 Increasing weaning weight percentage by 1 percentage unit increases profit by $6 per cow. Labor, depreciation, and feed were the largest expenses in the SPA data. Mathis pointed out that operations should evaluate if they can operate with less labor. To reduce equipment depreciation managers have to consider convenience and control. Practices to reduce equipment depreciation like sharing, leasing, or outsourcing equipment have trade offs in convenience and control. Implementing a managerial accounting system is essential to improving costs and income. Operating capital is essential as it avoids liquidating assets, such as cows. By removing cows from the herd, there are fewer cows to cover fixed costs. When accounting for the cost of buying back cows, in a 1,000 head cow herd you could spend $978 per head on extra feed to avoid reducing cow inventory. Having financial data in hand from a managerial accounting system allows managers to make those strategic decisions that differentiate good and excellent managers.